Siemens Bayer Advia 1200 Chemistry. 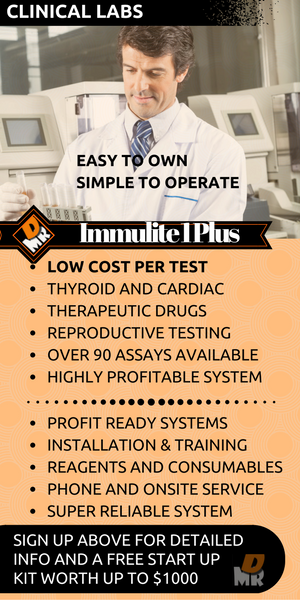 MRDiagnostic Services has a Manufacturers Training Certificate with years of service experience on this great product. We offer PM Certifications, Repairs, Sales with installation and Warranty, Parts sales, and Much more. 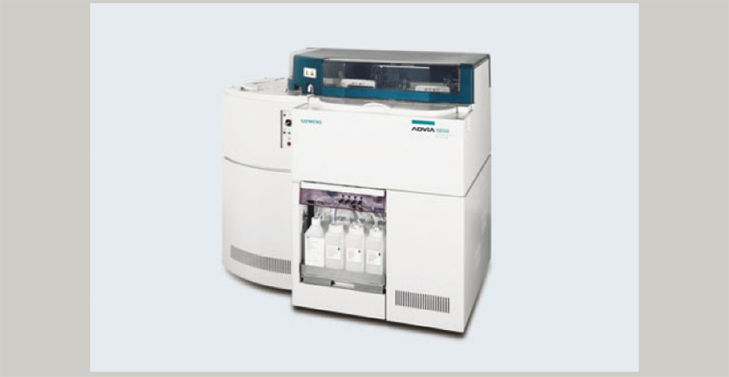 If you are looking to purchase a used Siemens Bayer Advia 1200 Chemistry, give us a call first. Many times customers will buy a used analyzer without the help of a professional and they end up with a organized pile of parts. 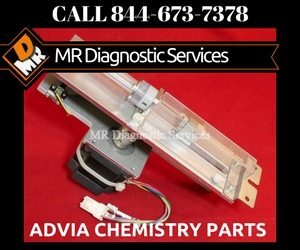 If we don’t have a Siemens (Bayer) Advia 1200 Chemistry in stock we can find a suitable instrument for you, refurbish it, preform a certification, deliver and install the analyzer with a warranty that we provide directly to you. Be careful the market place is full of quick sale artists that will promise you the world and deliver you endless problems. Let us be your eyes and ears along with your service partner for all your Siemens (Bayer) Advia 1200 Chemistry needs. 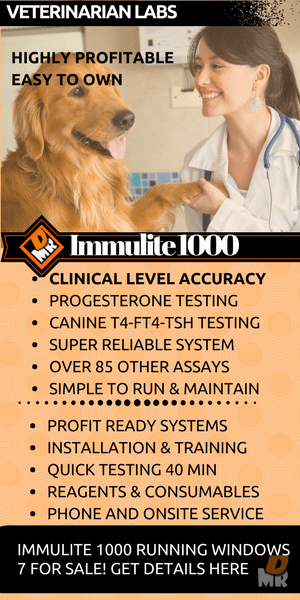 With 38 years of service experience and Manufacturers training on this great product we offer you the best options for your, PM Certification, Installation, Removal, Sales, Service Contracts, and Service Repair needs at the best possible prices. Call us at 844-MRD-SERV (844-673-7378) or send your request using the form below. We DO have parts just not on line yet, so please send your request via the form below or call us. We will get back to you promptly.